Here at Premium, our growers are imperative. They are not only our suppliers but our shareholders in the company. 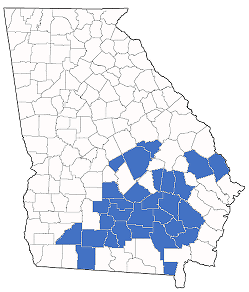 Currently, we have over 350+ shareholders located in 30 counties across South Georgia. As we continue to grow, we realize the importance of our relationship with our shareholders and remain committed to providing them with quality service. We would like to thank each one for their continued support and we look forward to many peanut seasons together! The Georgia Grown program is a marketing and economic development program of the Georgia Department of Agriculture. Georgia Grown is designed to aid the state’s agricultural economies by bringing together producers, processors, suppliers, distributors, retailers, agri-tourism and consumers in one powerful, statewide community. 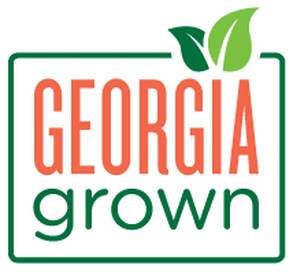 The Georgia Grown program focuses on products grown in Georgia. All products must be grown or produced in the state. Premium Peanut, LLC is proud to be the only certified Georgia Grown peanut sheller in existence. Georgia Grown is a brand with deep roots in sustainability, quality and integrity. Our partnership with Georgia Grown further demonstrates our dedication to providing the highest quality products grown entirely in the Peanut State.